Looking for a local church? Come to the Church Connect on September 13th! Along with a great meal and good people, you will get to hear the heart and vision of several trusted local churches that people in the Cru network are involved in. Cru is all about connecting disconnected people. Join us for a evening of connecting with some super people and prayerfully some sustainable community. Mark it down - It's time for our annual Cru End-of-Summer party! We love connecting 20-somethings in NYC and this is one of the few times a year that the whole Cru Millennials network comes together. 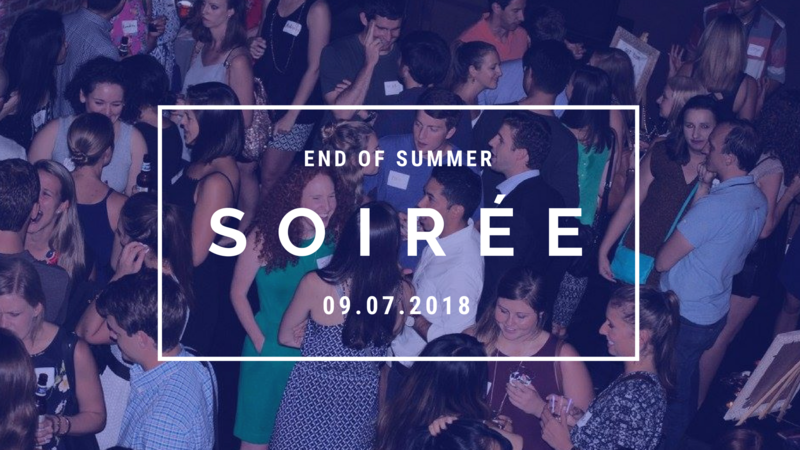 Enjoy some good hors d'oeuvres, beverages, reconnect with old friends and make some new ones!